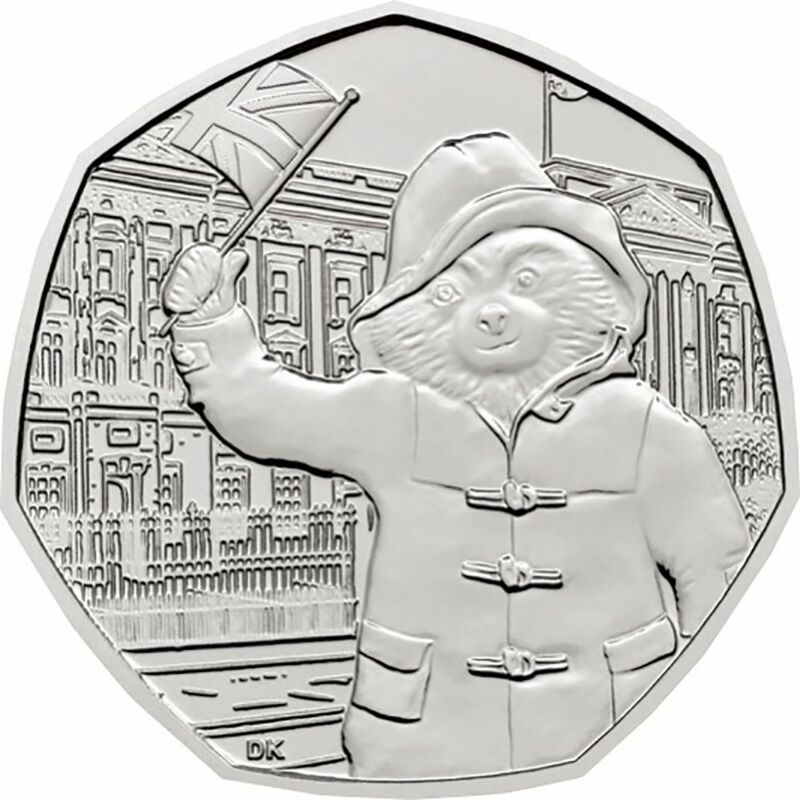 The second and final fifty pence celebrating the 60th Anniversary of this iconic bear. 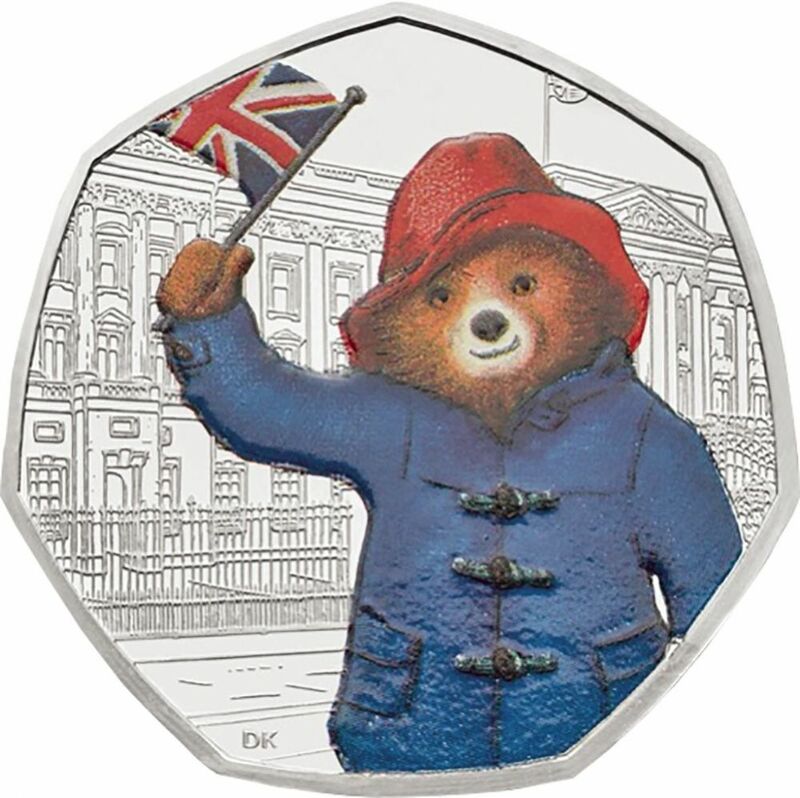 This fifty pence depicts Paddington outside Buckingham Palace waving his Union Jack Flag. 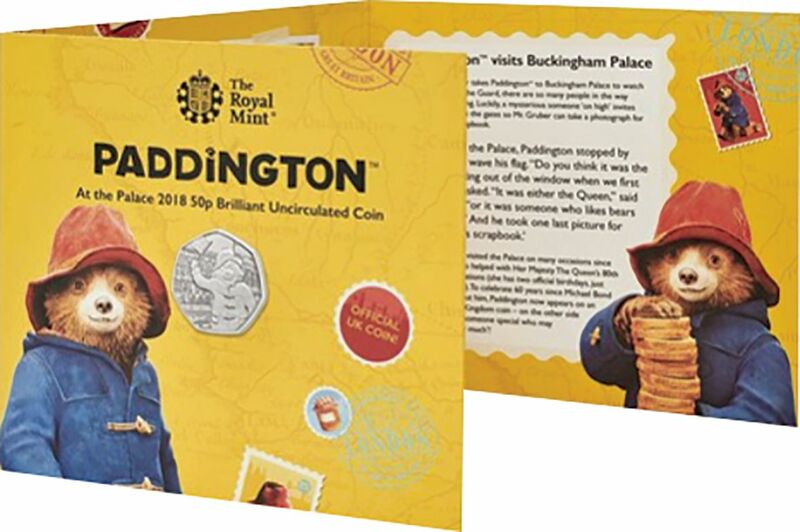 We have available the fifty pence uncirculated. 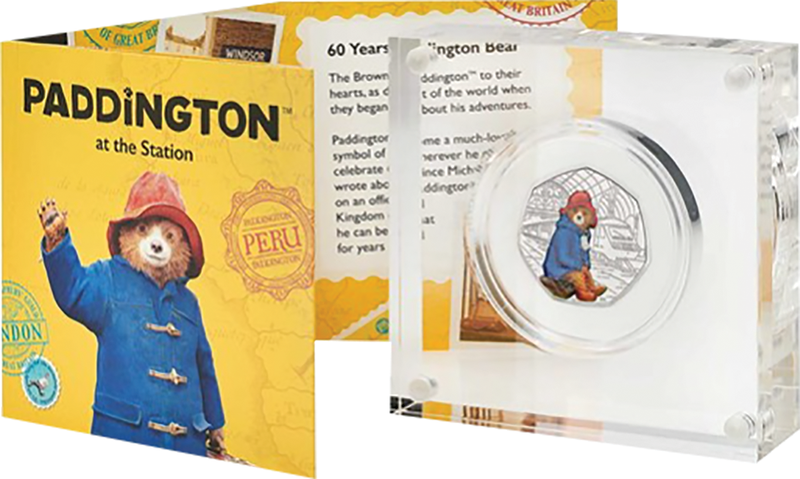 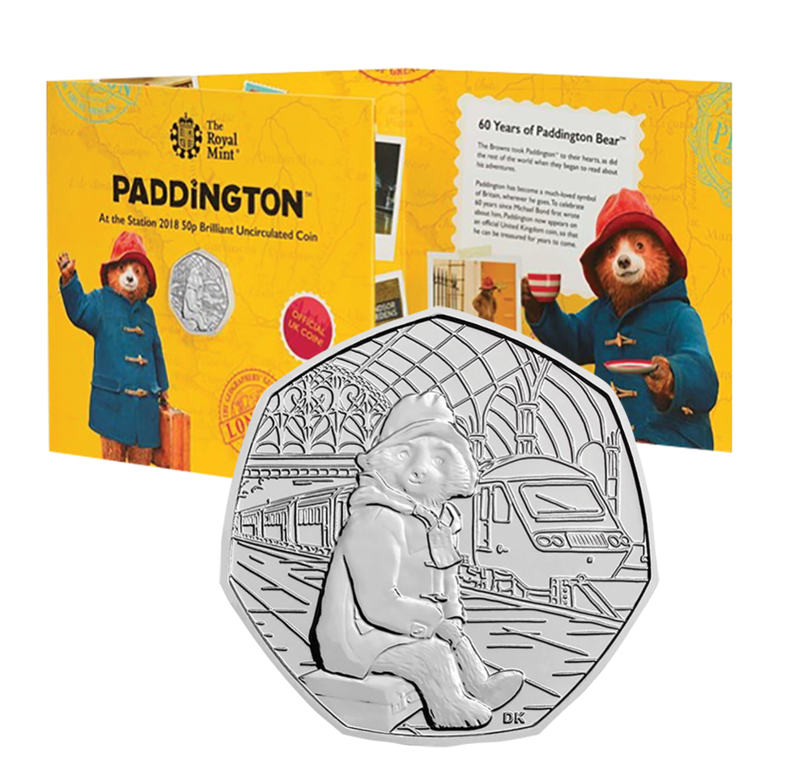 Our Paddington Station fifty pence has completely sold out, so if you are interested in these we would suggest you order early.